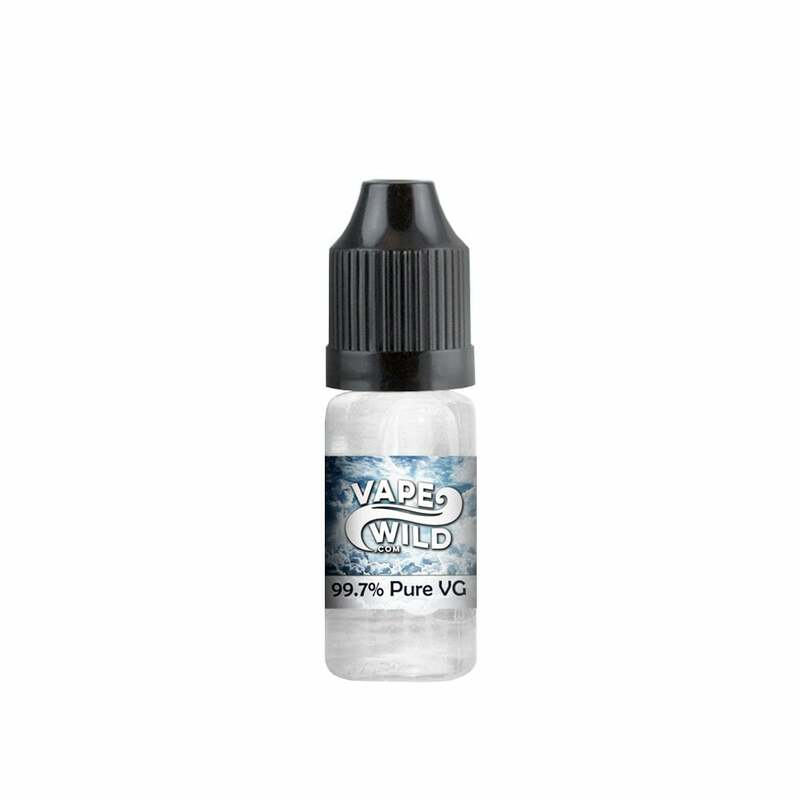 Add extra clouds to your sub-ohm routine with Pure VG 30ml Vape Juice by Vape Wild, a vape juice will bring your cloud game from ok to epic. Add Pure VG Vape Juice to your favorite vape juice for legendary clouds from your sub-ohm device. I tried using this with a nic patch to quit smoking. It worked for a few hours. I will try again in the future. I thought it might be too thick for my juul pod, but it worked just fine.